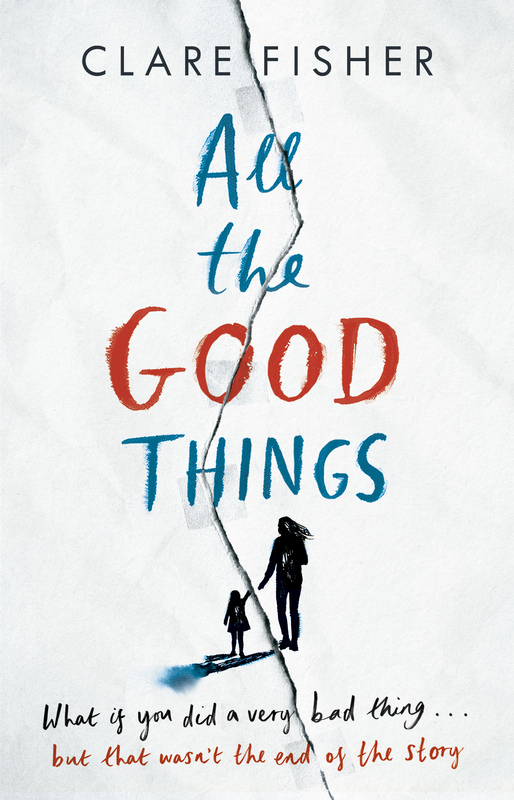 All the Good Things is a story about redemption and hope for fans of Nathan Filer, Stephen Kelman and Emma Healey. What if you did a very bad thing… but that wasn’t the end of the story. Twenty-one year old Beth is in prison. The thing she did is so bad she doesn’t deserve ever to feel good again. But her counsellor, Erika, won’t give up on her. She asks Beth to make a list of all the good things in her life. So Beth starts to write down her story, from sharing silences with Foster Dad No. 1, to flirting in the Odeon on Orange Wednesdays, to the very first time she sniffed her baby’s head. 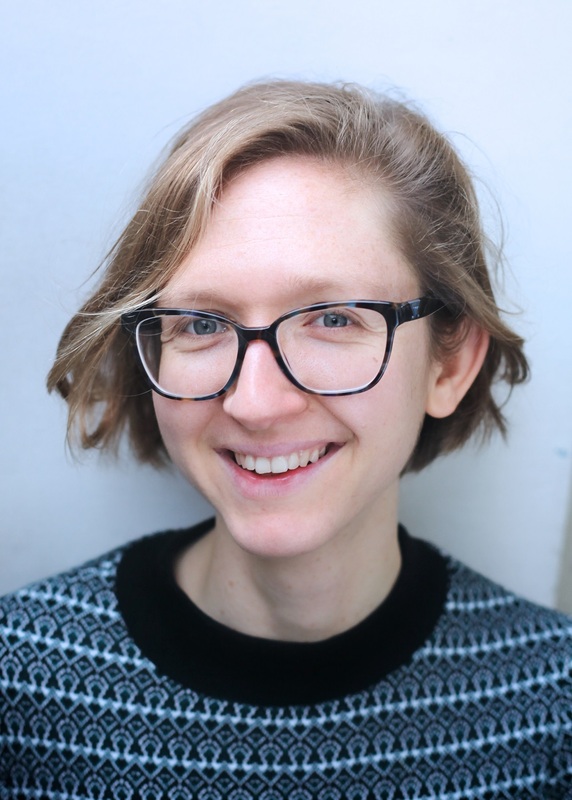 I’m thrilled and delighted to welcome author Clare Fisher to the blog to answer some questions about her depiction of care leaver, Beth, the protagonist, in her debut novel All the Good Things. When you first started writing All the Good Things, what made you choose to write about a care leaver? I didn’t set out to write about a care leaver as such; Beth’s voice and character came to me, I knew she was in prison and felt like a bad thing, I then tried my best to work out why that was, and her experiences in care were part of the jigsaw. At every juncture, I wanted to give a sense that things could have gone differently for Beth – as they very nearly did at various points. Growing up, I saw how some of my friends and school mates who had just as much intelligence and potential as me ended up getting less opportunities and successes, largely because they had far less stable home lives (care being one factor but also others). I then also worked in schools and as a legal clerk in a family law setting, both of which gave me insight into some of the situations, behaviours and issues that can go with it. Care leavers often feel they are stereotyped by their past. How aware of this were you whilst creating Beth’s narrative? I didn’t intend Beth to be representative of all care leavers, however, I did try to make her as individual and as real as possible. I wanted her story to ring true on an emotional and a practical level; for her to seem like a believeable and complex individual first and foremost. By developing this character in this way, I hoped that readers would see beyond the preconceptions and stereotypes that surround some aspects of the situation she ends up in, and of course her crime. The biog at the end of the book mentions your ‘long-standing interest in social exclusion and the particular ways in which it affects vulnerable women and girls. Could you tell us a bit more about this. Growing up in south London and then working in schools, I was interested in the ways in which young woman are so often demonised for failing to act in the prescribed ways – how it was so often seen as ok to lay into women and girls who were too loud, who got pregnant unexpectedly, who didn’t toe the line, especially when they did not have a comfortable middle class background to cushion them. You’ve spent many years hosting creative writing workshops for women in prison. On the Penguin website, in ‘5 things teaching creative writing in prisons taught me‘, it says, being exposed to the social exclusion they face, inspired you to write All the Good Things. Have any of the prisoners you worked with read the book? And if so, have they given you any feedback? Not yet, no – they are going to do it in their book group and I will go in and discuss it with them, so looking forward to that. So many! I think literature is still crammed with overwhelmingly white, middle class, able-bodied characters. This entry was posted in Blog, Care Leavers and tagged baby, Care Leavers, children in care, Foster care, prison, running. Bookmark the permalink. Thoroughly enjoyed this ladies (as I did All The Good Things too!). Thanks so much.